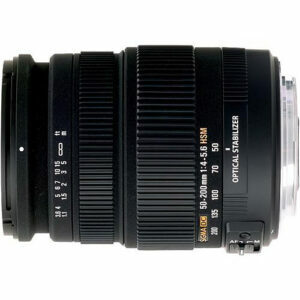 Lens Description: Compact, high-performance telephoto zoom lens for Sigma Digital SLR cameras. 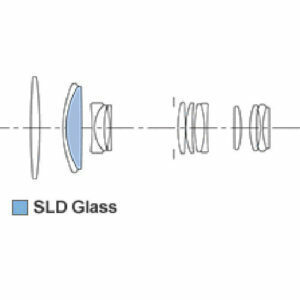 It utilizes Sigma's own Optical Stabilizer function to eliminate the effects of camera shake so subjets can be easily and clearly seen in the cameras viewfinder in addition to the image. 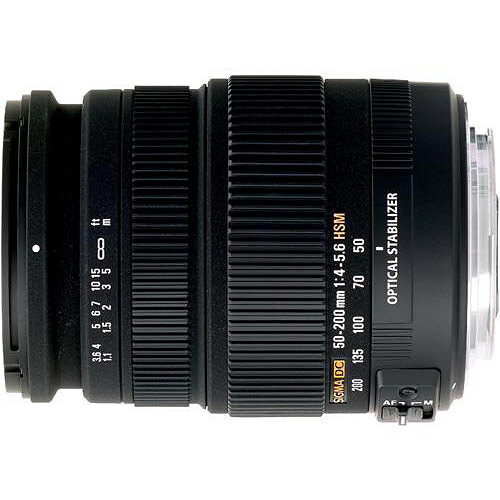 It allows the use of shutter speeds up to 4 stops slower than normal for steady, handheld photography.